Hi there everyone! Do I have a treat for you all today. 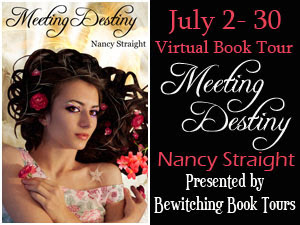 I am taking part in this blog tour as a host to help promote author Nancy Straight's book, Meeting Destiny. The book is a Young Adult Paranormal novel with a supernatural twist. I hope everyone will like learning more about this book and download your free copy below. So enjoy and Happy Reading! question. I needed to know if it was only my imagination. huh? No, I hadn’t noticed.” His wide smile reappeared with a vengeance. was sure was going to be just as passionate as our first kiss, his pocket beeped. Max stopped, rolled his eyes and fished in his pocket, pulling out his blackberry. He looked at the screen with disappointment in his eyes. “Hey, we just got a call. hoped he was being called to help an old fat man. I LOVE to read Paranormal Romance and Urban Fantasy. 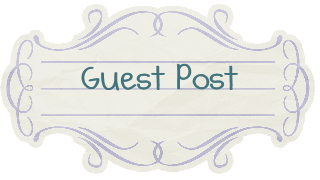 I thought for my guest post I could tell you about a few of my most favorite authors in this genre. Anyone that knows me at all knows that I idolize Shelly Crane. We published our books within a few months of each other. I noticed people that bought my books had also purchased hers. So I purchased Shelly’s Significance, I was totally hooked. 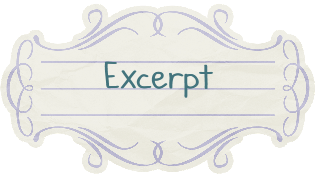 I love the story, the characters, the pace – the book was an instant favorite. I’d never heard of Shelly so I googled her. 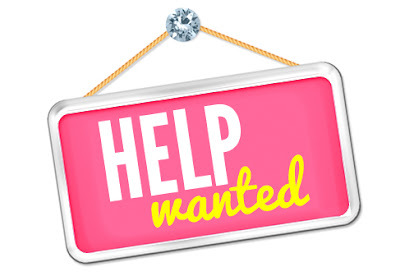 I found her website, her facebook page, and several blogs where she had done guest posts. I reached out to her via Goodreads asking for advice. I was hoping for (not expecting) maybe a sentence or two on how to promote my books, and what was working for her. Shelly wrote me a short novel’s worth of advice. I was so blown away I cannot tell you how many times I read her note. The months that followed I continued to ask for her opinion and each time she responded and was a real gem. She is a World-Class, Genuinely-Sweet, Independent Author. I hope every one of you that reads this buys all of her books and falls in love with them the way I have. Rachel Higginson is an Independent Author from Omaha, NE. I grew up in Iowa about two hours from where she lives. Let me start by saying there aren’t a ton of books set in the Mid-West and her Star- Crossed series is set in Omaha. The series was recommended to me by one of my friends on Goodreads. OMG I read it every spare second I had: in my car waiting for my son’s school bus to pick him up, in the kitchen while I was waiting for the oven to preheat, riding in the car on the way to the movie theater with my husband, at night, hours after I should have gone to bed. Are you getting the picture? Saying I enjoyed her series is a gross understatement. The first in this series is Reckless Magic – it’s FREE in all major bookstores, give it a try I know you’ll love it! Charlotte Abel is an Independent Author that first reached out to me about cross-promotion. 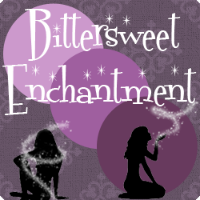 Before I agreed, I read her book Enchantment – again, I fell in love! I’d never heard of cross-promoting before but was eager to do anything I could to work with such a talented author. We both had books that were due out the end of January. She put the first chapter of Meeting Destiny at the end of her book Taken (Channie Series). I added the first chapter of Enchantment at the end of my third book, Destiny’s Wrath. Charlotte is a tremendously talented writer, and unlike most of the Independent Authors that I’ve met, success didn’t find her, she went looking for it. She is one of the most organized, considerate, thoughtful and sincere people I’ve ever known. 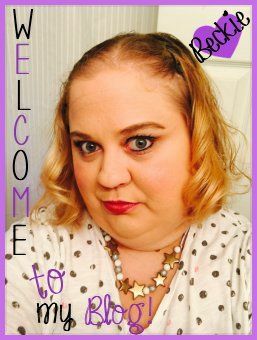 I highly recommend her Channie Series – it’s wonderfully written and very original! Shannon Dermott is cool. She’s a mom, a writer, she has a job and she’s a college student. Where she finds five minutes in her busy life to write, I don’t know. Her books, Beg for Mercy and Waiting for Mercy were so awesome that I read them twice! Amy Bartol is one of the most gifted writers I’ve ever had the pleasure to meet. Her Premonition Series kept me reading until 4am. If books were drugs, hers would be crack! Bottom Line – there are incredible independent authors out there who have had a big impact on me and whose works I adore. I hope you’ll check out each of these four ladies - I admire each of them and their books were so awesome that I put my own writing on hold because I couldn’t put their stories down! Thank you for stopping by everyone! I do truly hope that someone will find this book to be a new read and a book there will absolutely love. I don't know about you but I love the cover. Very cool! Don't you think? WOW!! That cover is gorgeous!! 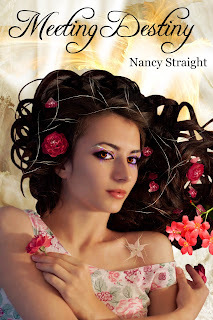 I love Nancy Straight and the Meeting Destiny series. I can't wait for her new series. And thanks for the recommendations. I haven't all of those yet but I'm getting them today! I can't wait for your next book! Do you have a launch date?